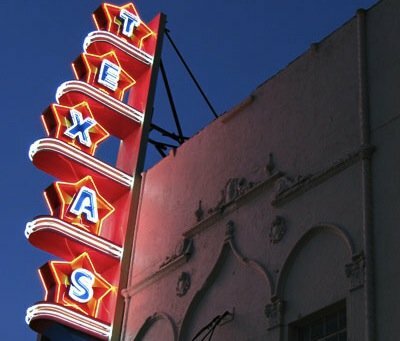 The Texas Theatre in Oak Cliff is a historical venue in the city of Dallas that showcases limited run art house features including narrative films, documentaries and short film showcases. Opened in 1931, it was owned by Howard Hughes and is universally known as the theater that Lee Harvey Oswald ran off to on the day of the Kennedy assassination. The seat that he sat in is still marked off in the theater to this day. Since its opening, it has participated in multiple festivals, screenings and events in the Dallas film scene.